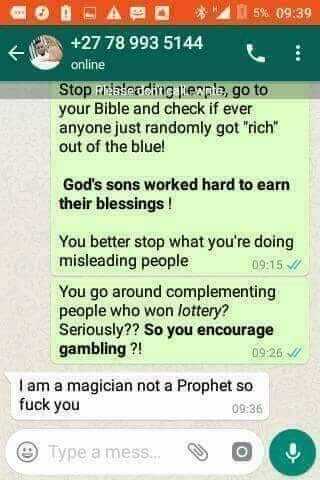 I promised to mention the names of the other guys I went with to meet Seer1, apart from killing Caristo Lupupa Chitamfya… one of the called me last night and I was taking him for deliverance this morning thus I withheld his name while the remaining two Bibusa and Benards known as commander1 have vowed to die with Andrew known as Seer1. 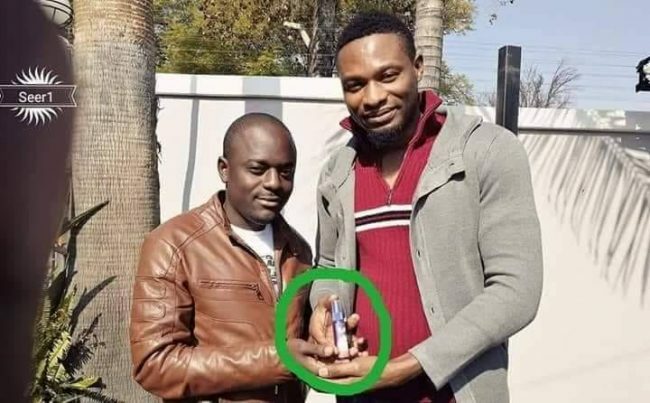 Others who have been initiated are Diana Dodia,Chama Kaela,Nabwalya Vlahakas, Claudette Sindaza,Debra(young sister to CQ..the musicians;.Mampi,Slap dee, Mwelwa, Pilato, Mutolo Mwamba, Charlie Mubanga,. ( Bubbala,the councillor and student at UNZA) etc…the list is endless.They used to visit him at his home and we used to meet and wait to go in turns into the secret room. Here are the pictures of Bernads, Bibusa with their master Seer1. 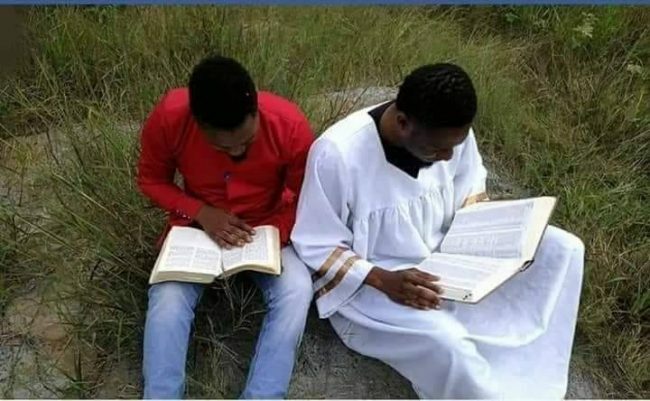 In one of the pictures you can see Seer1 with Benard in the bush reading what looks like a Bible but if you look closely to the book Seer1 was reading, it is not a Bible but an occultic book. 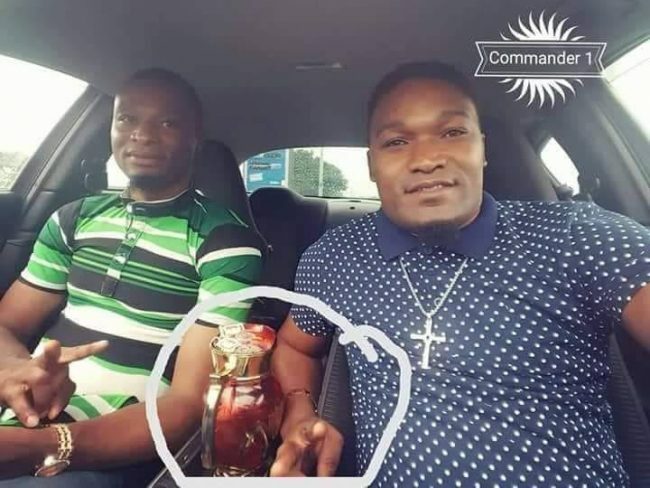 On the other picture you will see a red cup and that cup is filled with human blood, that is what Seer1 drinks everytime he is going to perform miracle money in the church and that is why he Cannot stop killing. 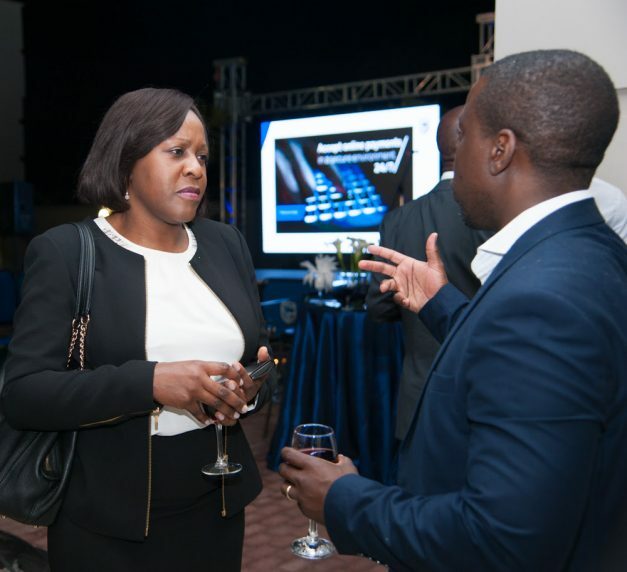 Did Stanbic Bribe Bank of Zambia officials too?